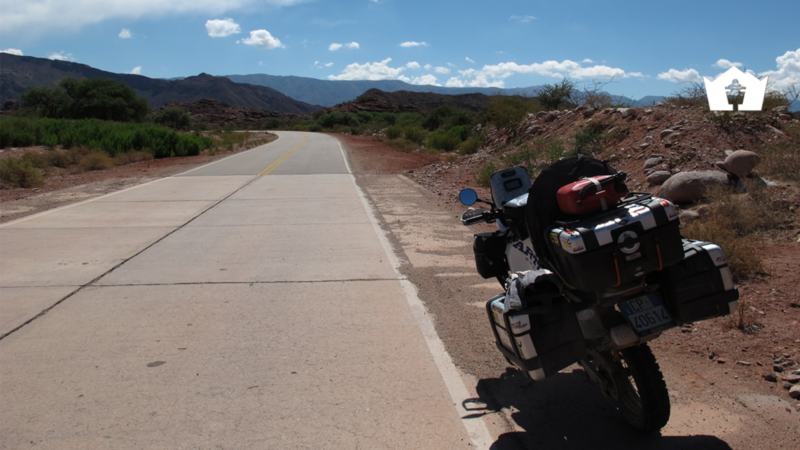 There are infinite ways to ride a motorcycle. 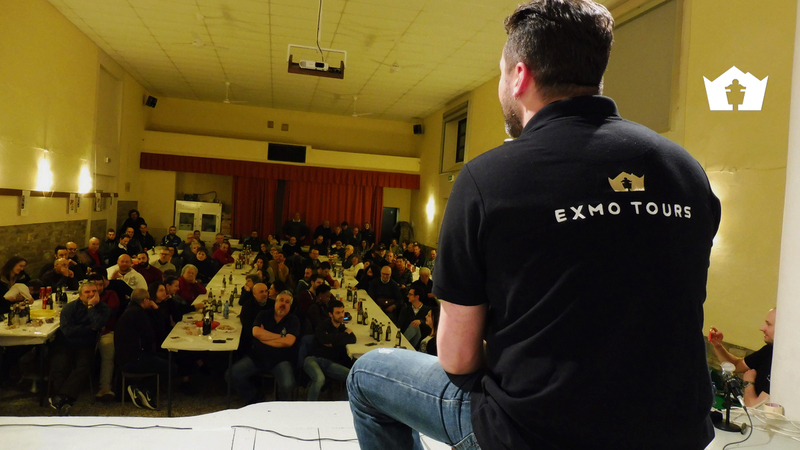 We provide the most exclusive of all! 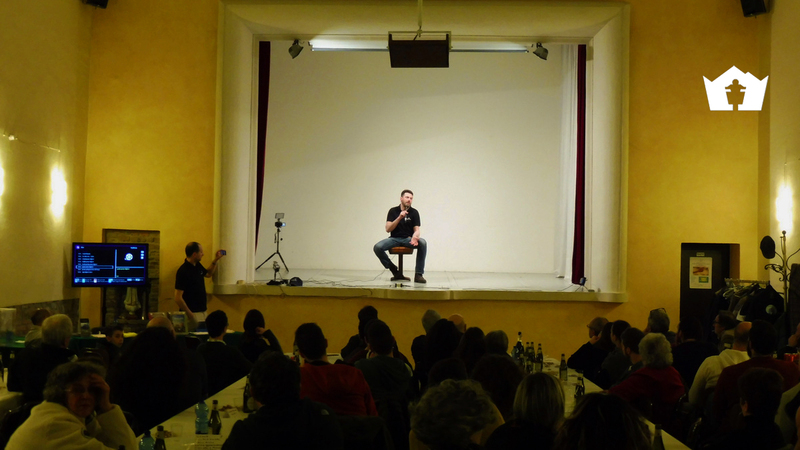 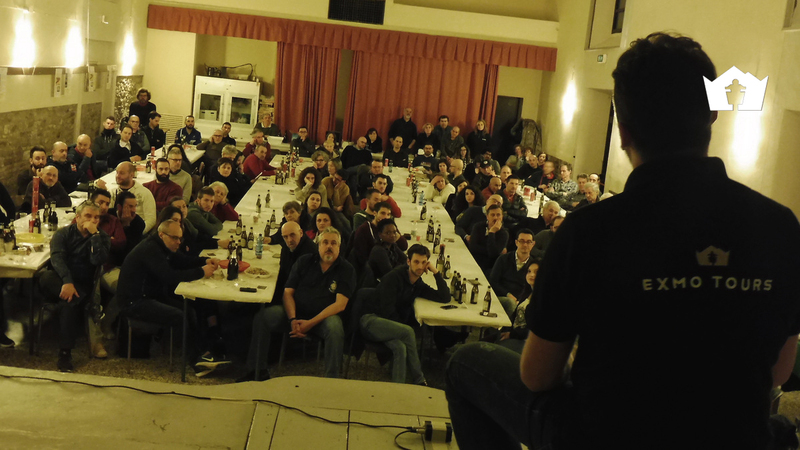 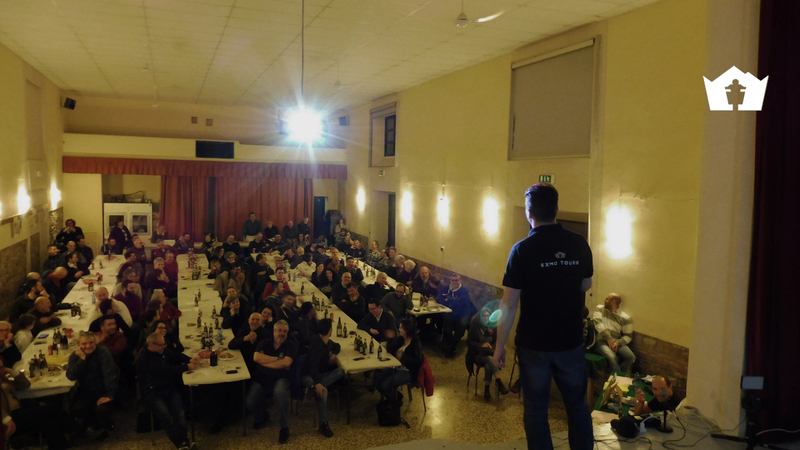 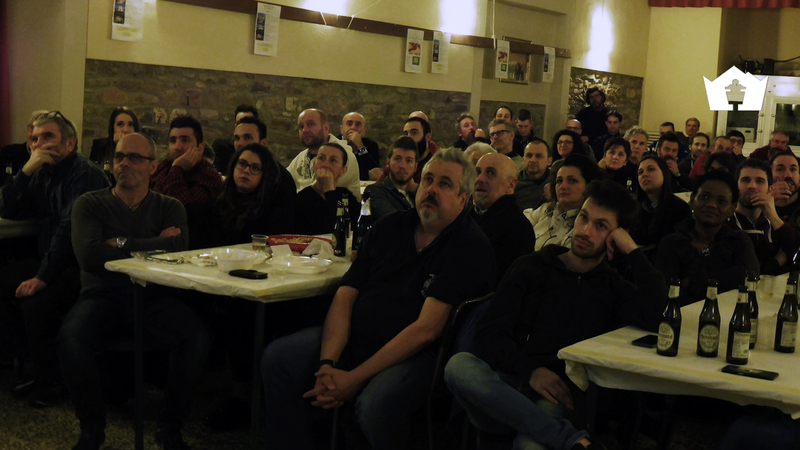 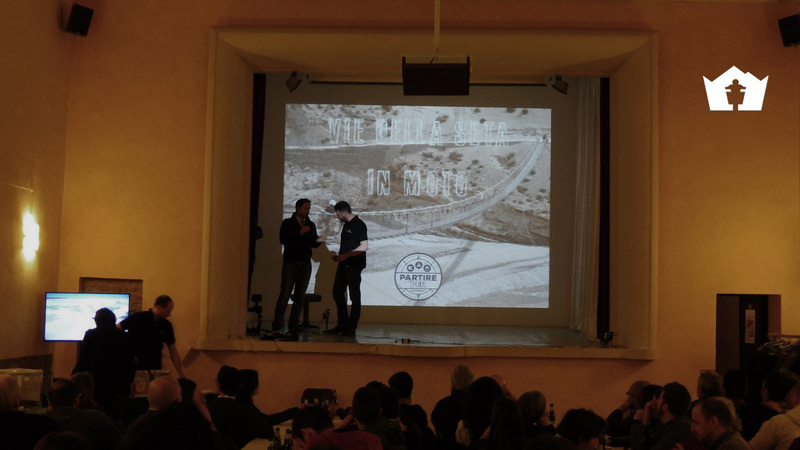 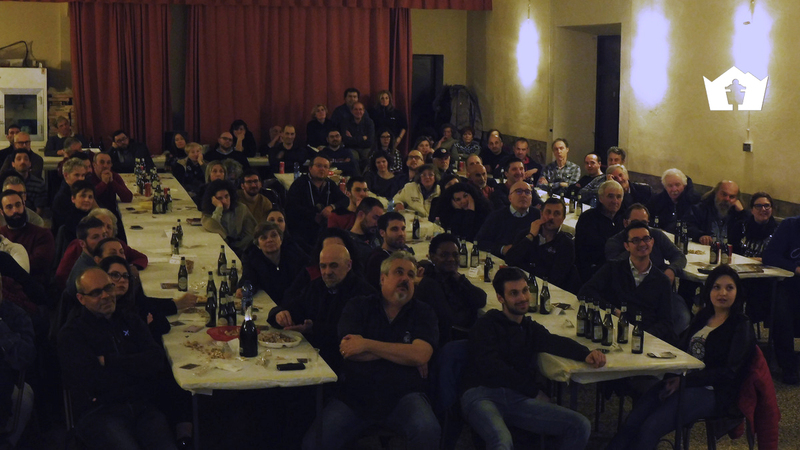 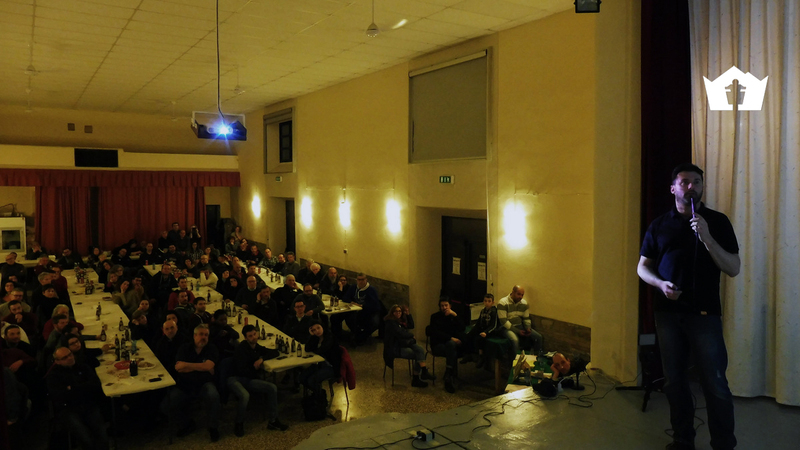 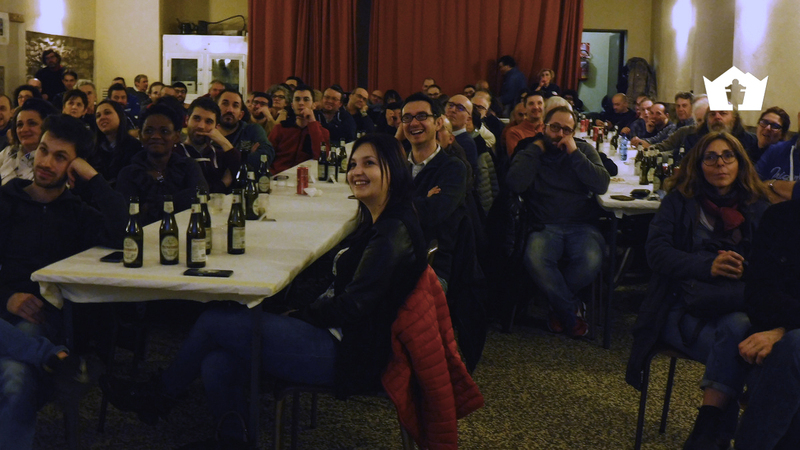 It has been a wonderful night of authentic passion for motorcycle touring, we are proud to have shared it with the beautiful town of Neviano degli Arduini, reunited around our tour leader and founder Gionata Nencini: 400.000 km, 70 Countries, 4 continents and 13 years of experience, stories and curiosities gathered in one night. 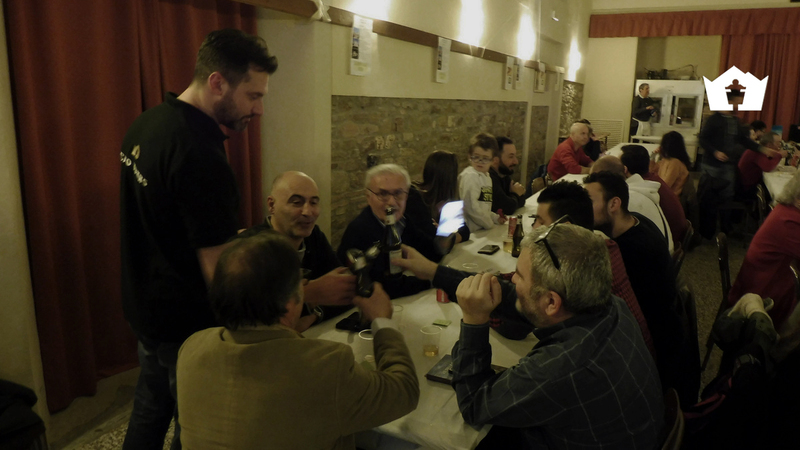 Our most heartfelt thanks go to our friend Massimo Ferrarini, Bar-Osteria “La Diola” and Proloco Neviano degli Arduini for organizing such an amizing event! 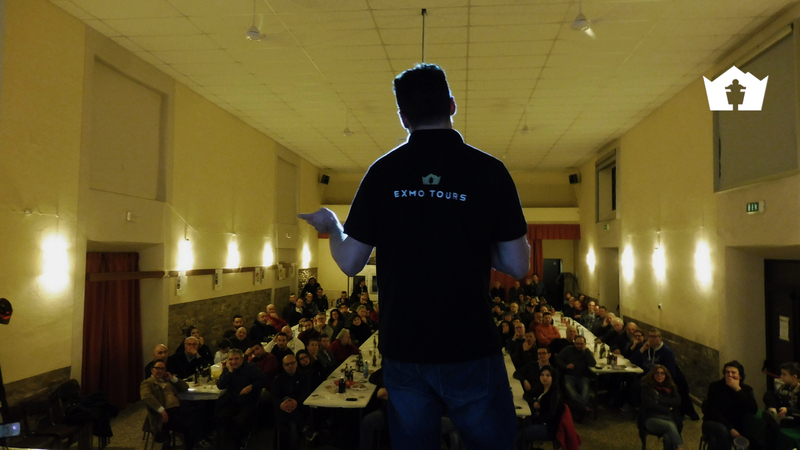 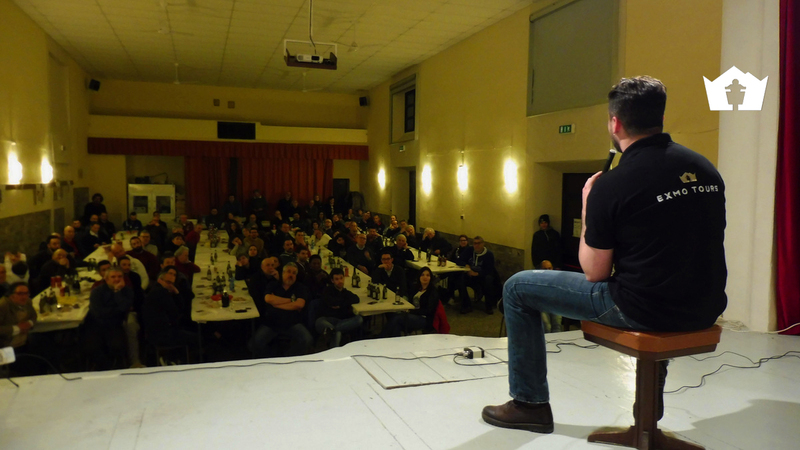 Special events dedicated to 'Adventure Motorcycling'! 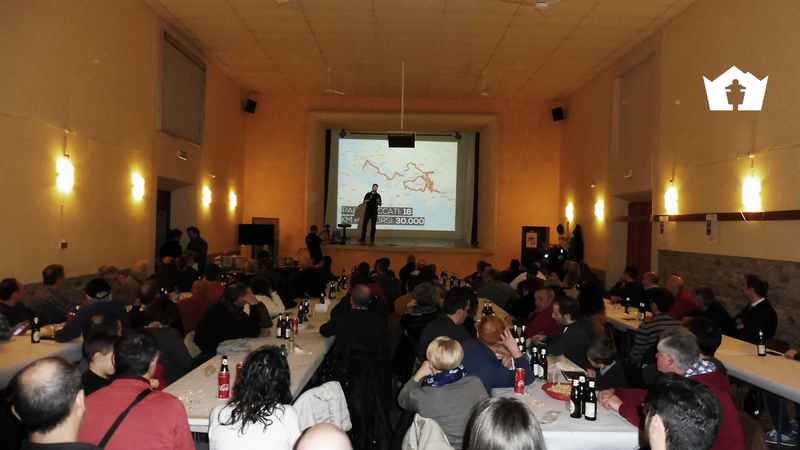 We organize highly professional meetings run by Gionata Nencini, Ride True ADV’ founder and our tour leader. 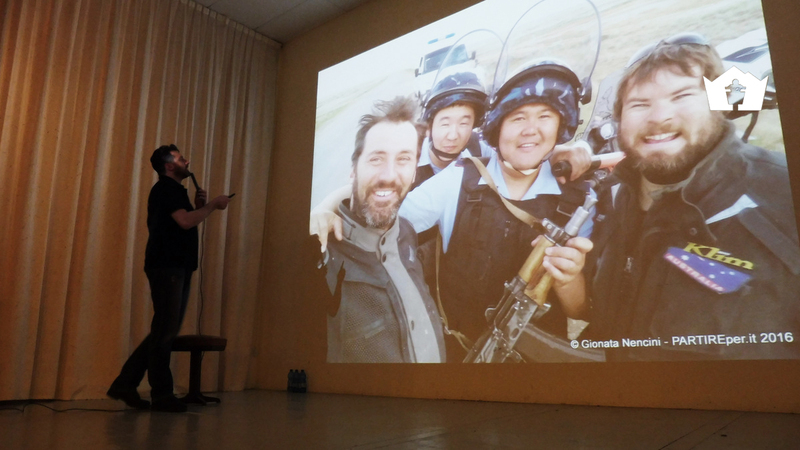 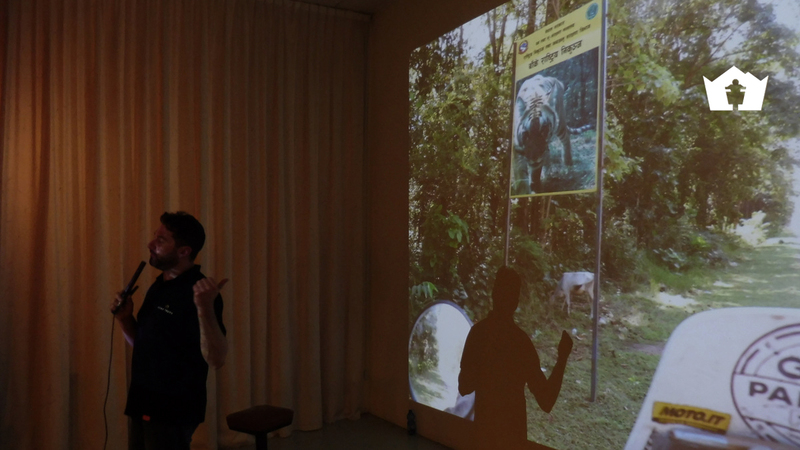 Each night is totally customizable and with a great variety of topics, everything is enriched by a compelling storytelling and exciting photos/videos. 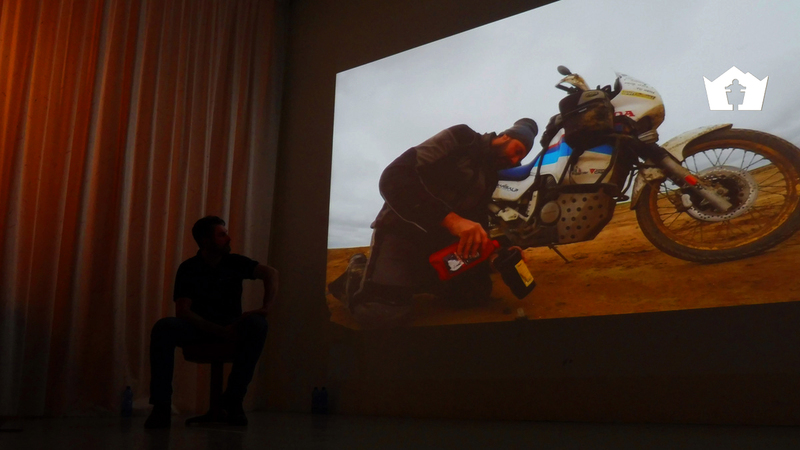 Andrea started traveling by motorbike when he was still very young, riding his faithful 125cc, in reply to prejudices among small-sized motorcycles; since then, he never stopped and faced even one of the biggest challenges for a 'eighth of a liter': the United States of America. 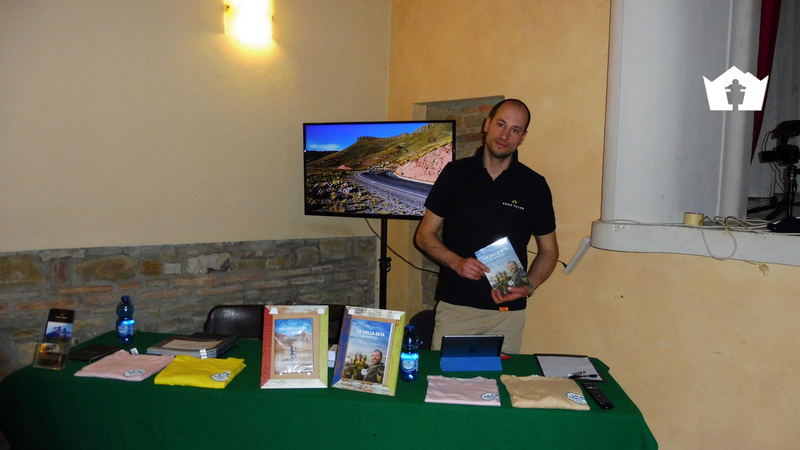 Ardent promoter of "essential travel" philosophy, he manages and develop the company's brand image in order to offer unique and unforgetable experiences to our travelers. 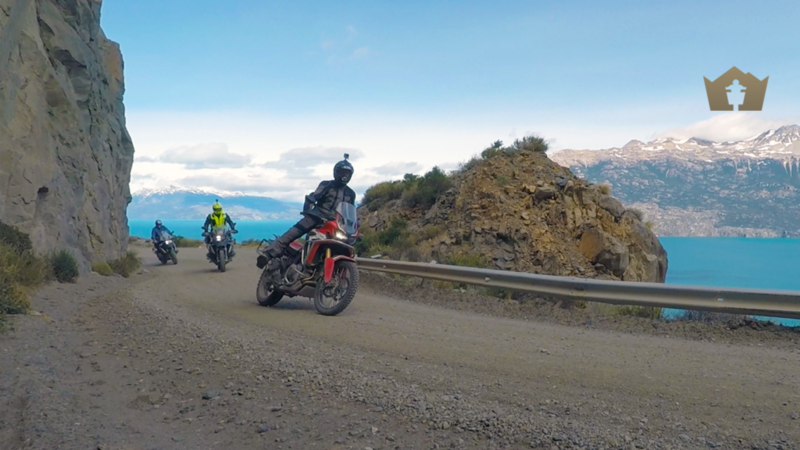 November Patagonia and Tierra del Fuego motorbike tour has a duration of 15 days and will explore Carretera Austral and Ruta 40! 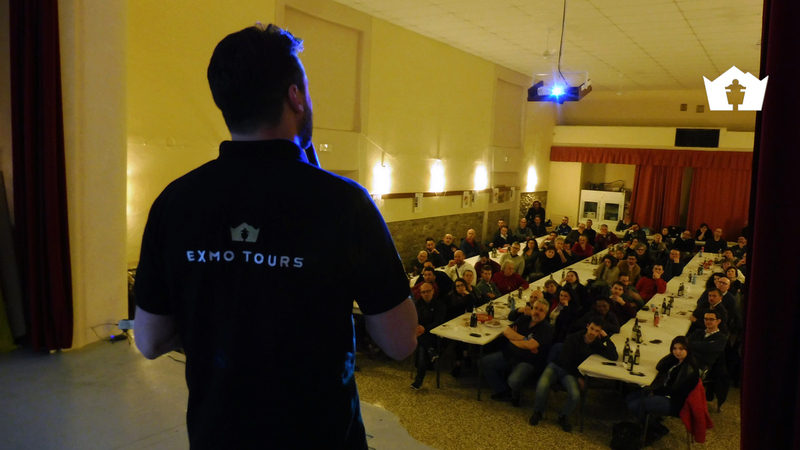 If you are interested in riding our most exclusive and requested tour, you'll find all the information and pricing, by clicking the button below. 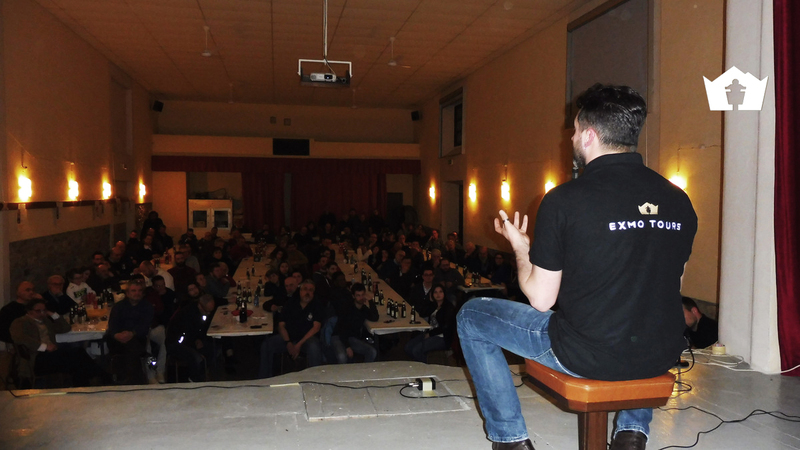 Or write us to receive further information. 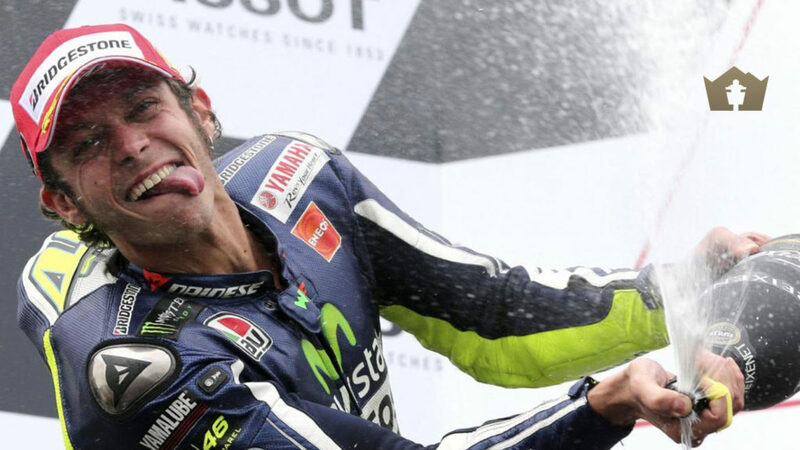 Valentino Rossi, The Doctor is back!